Together we can make a big impact on the acquisition, protection, and enhancement of parks and trails in Minnesota. Friends groups that partner with Parks & Trails Council help to build a community of caretakers and advocates. 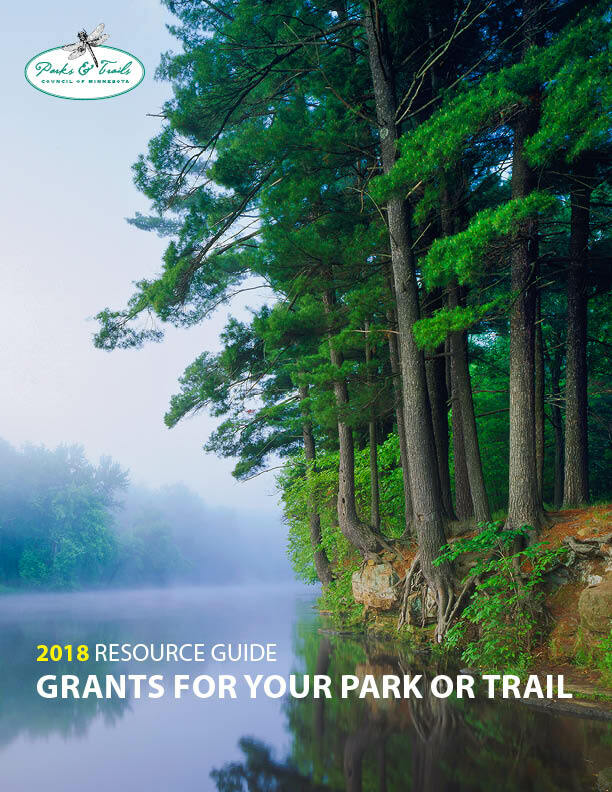 Filled with guides and stories to inspire you to get out and enjoy Minnesota’s parks and trails, this quarterly magazine is mailed to members at the $35+ level. This quarterly newsletter highlights important news in parks and trails and projects accomplished through member and Friends Group support. Access a resource library designed specifically for friends groups (i.e. grant guide, liability insurance, how-to-guides). Friends group partners are eligible to become a fiscal client with Parks & Trails Council. Click the fiscal client tab for more information. One of the special services we offer our friends group partners is fiscal sponsorship. This is a relationship when a 501(c)3 non-profit organization extends its legal and tax-exempt status to a partner group. Parks & Trails Council assumes the responsibility for receiving, holding, and administering funds on behalf of the friends group. Learn more about fiscal sponsorship by watching this video from Propel Nonprofits. 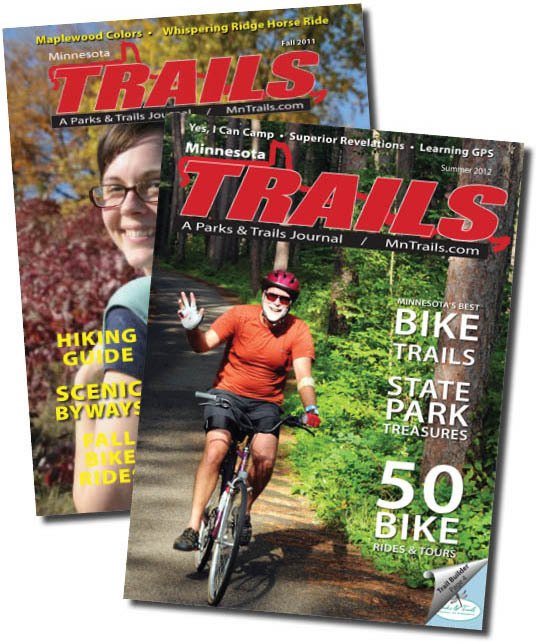 Fiscal clients receive the Minnesota Trails magazine and Special Places newsletter and have access to the resource library. Creation and maintenance of accounting records and preparation of legal, financial, and tax reports as required for donors and funders. 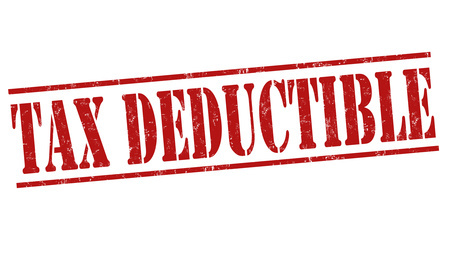 Receive 501(c)(3) status under P&TC’s umbrella, which enables fiscal clients to be able to accept tax-deductible donations. 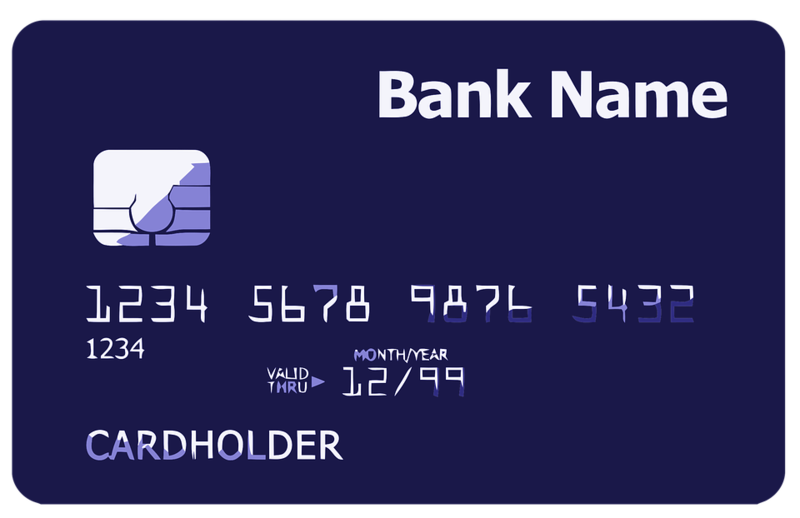 Fiscal clients can apply to have capacity to receive credit card donations online. As Parks & Trails Council is taking on financial and legal liability, there are a few requirements of fiscal clients. The agreement encompasses the expectations of both parties. It should be signed by two members of the group who are authorized to make decisions on behalf of the group. 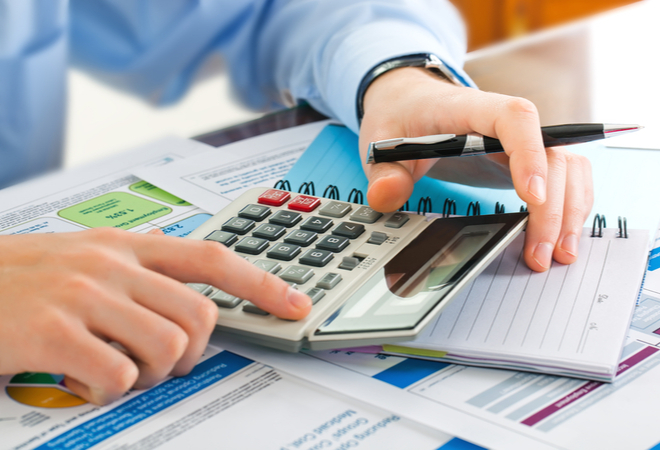 In order to make transactions with funds, utilize the forms provided by P&TC to the fiscal client. 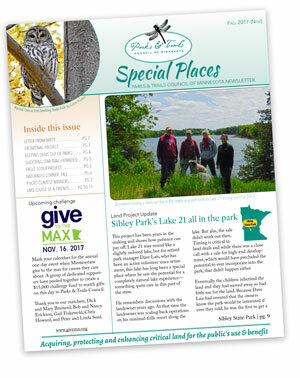 Ask donors to make checks payable to “Parks & Trails Council of MN” to ensure the donation is directed to your group’s account. Reach out to the Friends Group Coordinator if your group would like to become a fiscal client (651-726-2457 or friends@parksandtrails.org).